Mollusks are one of the largest groups of animals on earth. By studying the fossils of mollusks, scientists have developed a better understanding of the ebb and flow of life on earth. This lesson shows students the important role math plays in recording fossils which are studied to uncover the reasons for mass extinctions that took place during prehistoric times. 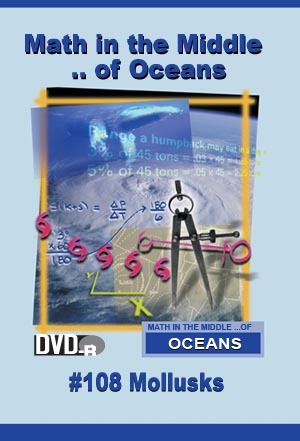 •Interpret charts and tables to determine the levels of tides. •Compute the amount of water a clam could pump through its gills in one day.